Teacher is Mr Ben Allen. 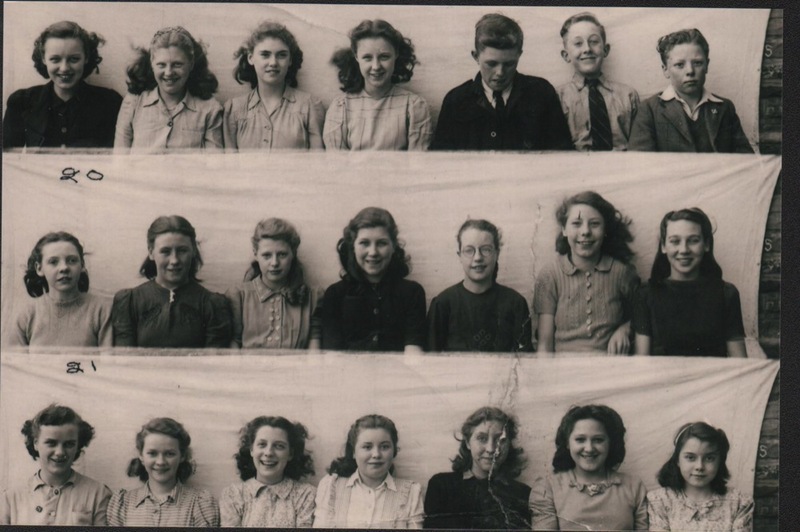 Maureen Brown nee Flood (photo donor) is bottom row second from right. 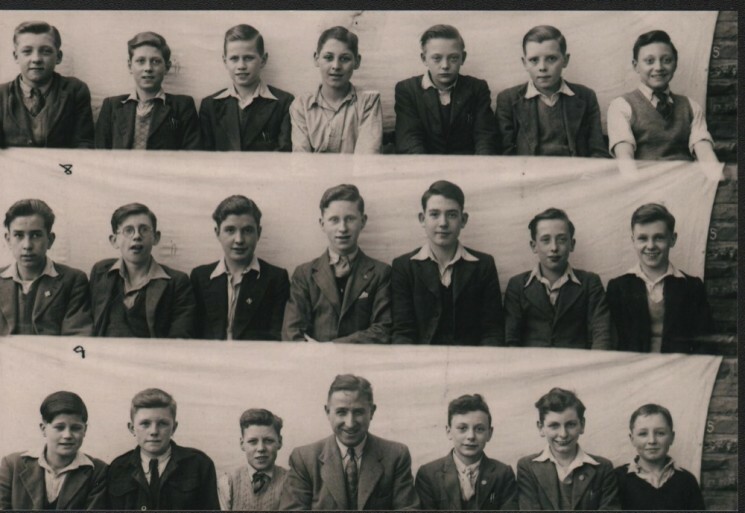 Bottom row left to right: Morris Green, Michael Blagden, unknown, Mr Ben Allen (teacher), George Sims, Roger Towes, Arni Highfield. This page was added by Jennie Beard on 06/02/2015. hi this is graham kay late of egerton st.billy white was a mate of mine back then along with dennis bradley .who died young. keith pepper terry smith johnny farmer . hope i have the same billy by the way the guy in the photo top row second left i think is ray clark. hiya the boy in the top picture next to last top row is denis Bartholomew, I knew all his siblings, norman, Raymond, barry ,joan, Maureen ,they all went to our school. hiya. I also went to springfield school and remember a few of the names although I am younger by 4 years to the ones taken, the bottom photo top row second from left it says unknown could it be Ronnie ridge. and the second picture second row second unknown could that be brian brooke.